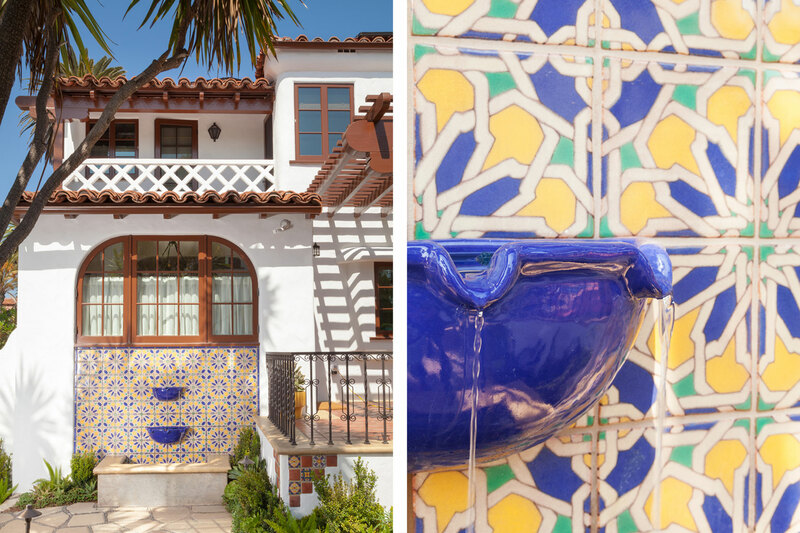 Pat Bauer and Ed Muller have owned this historic 1920s Spanish Revival home for over 25 years. 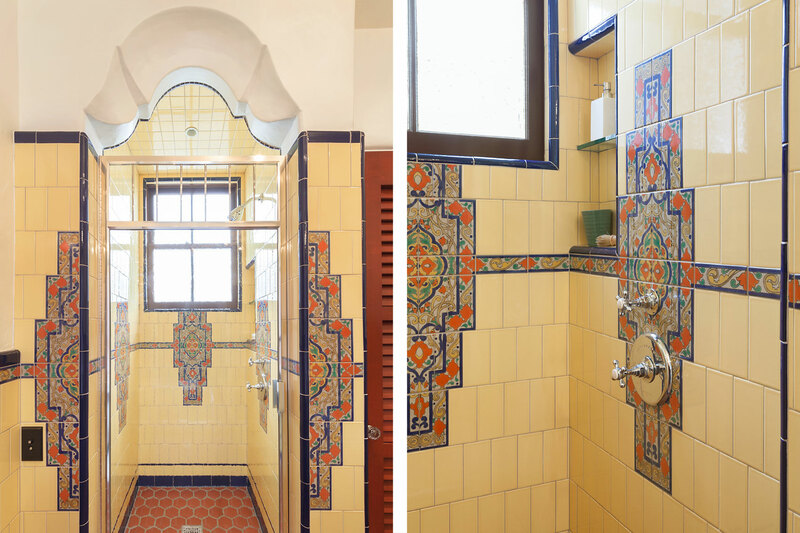 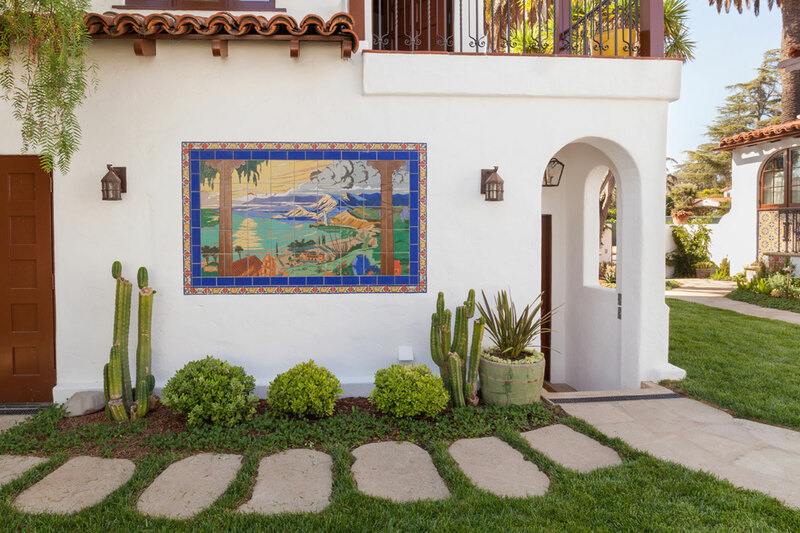 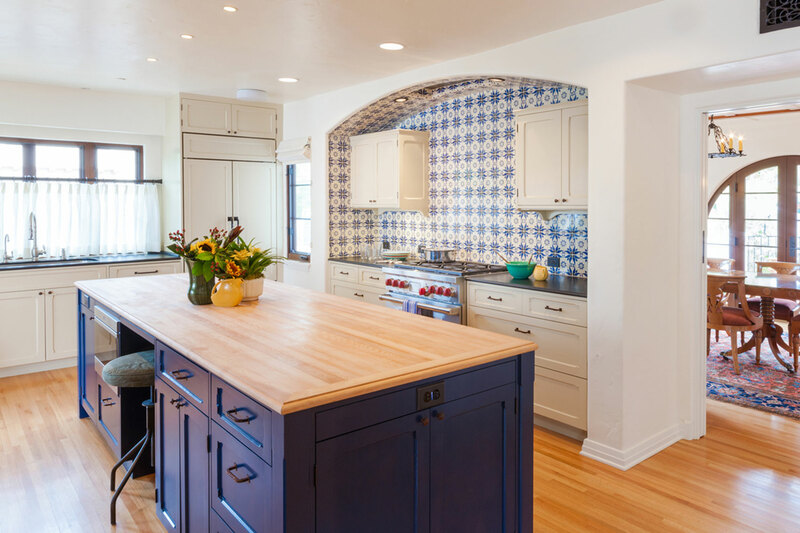 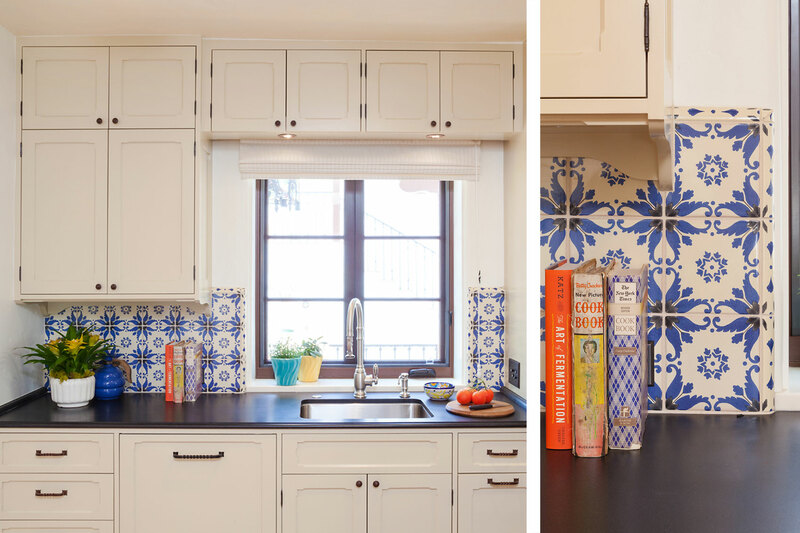 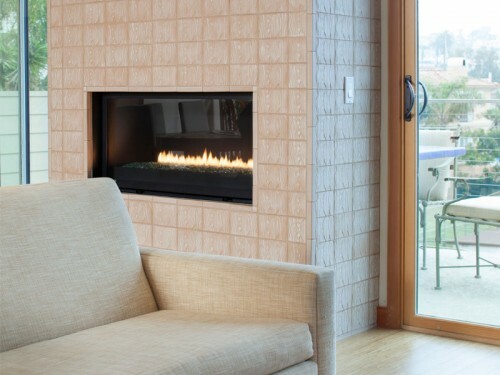 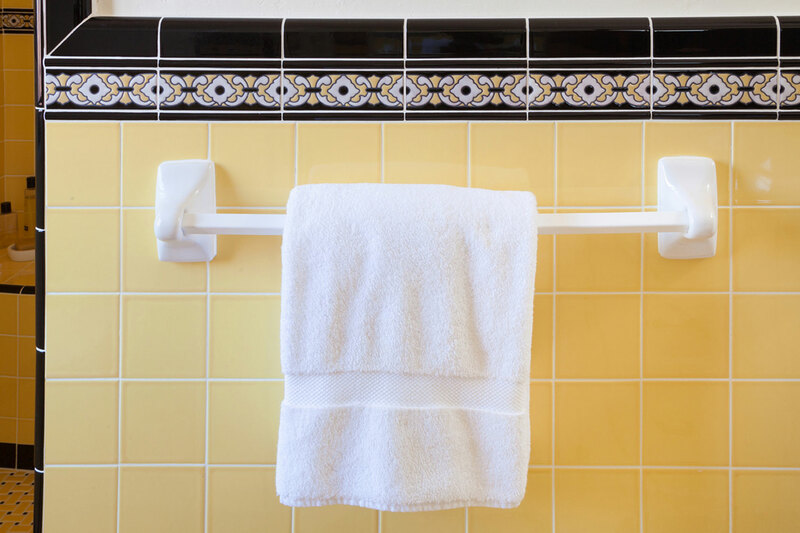 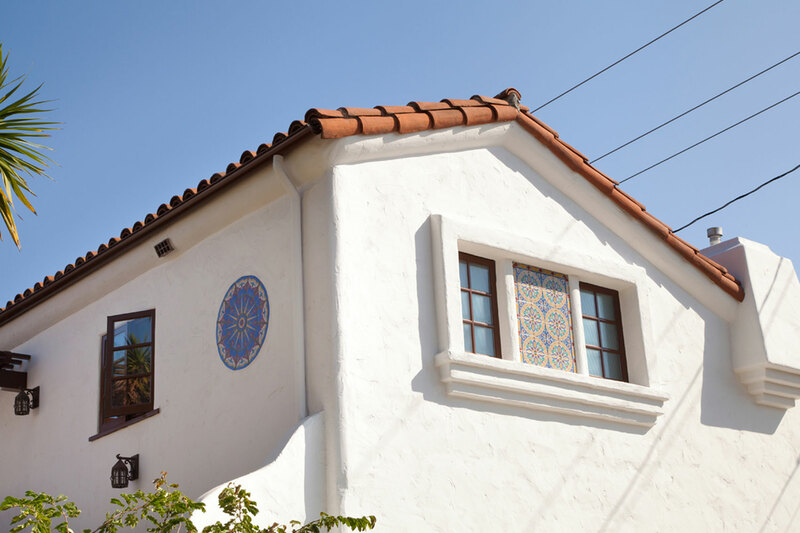 Since the beginning, Native Tile has worked with this historically-conscientious couple to restore the home. 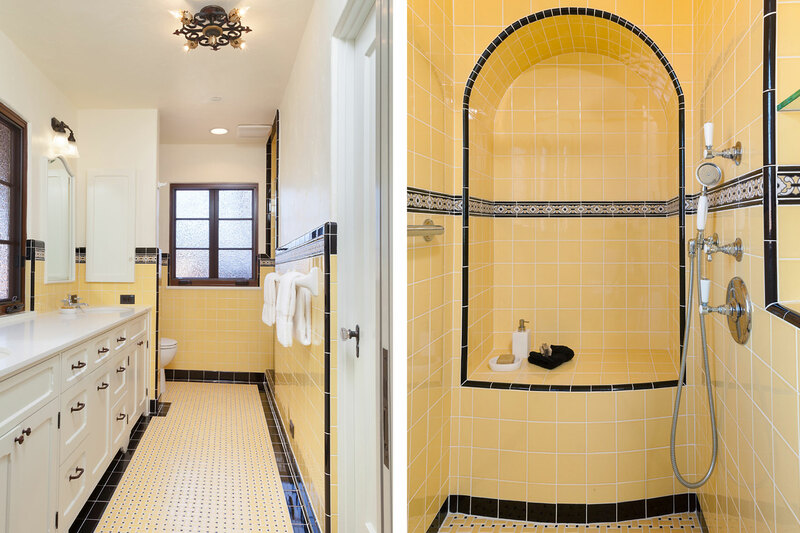 This last project was the most extensive and thorough restoration thus far. 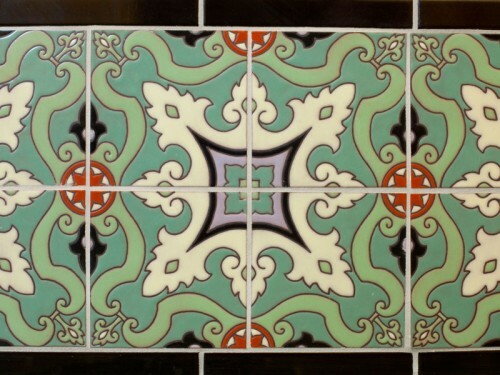 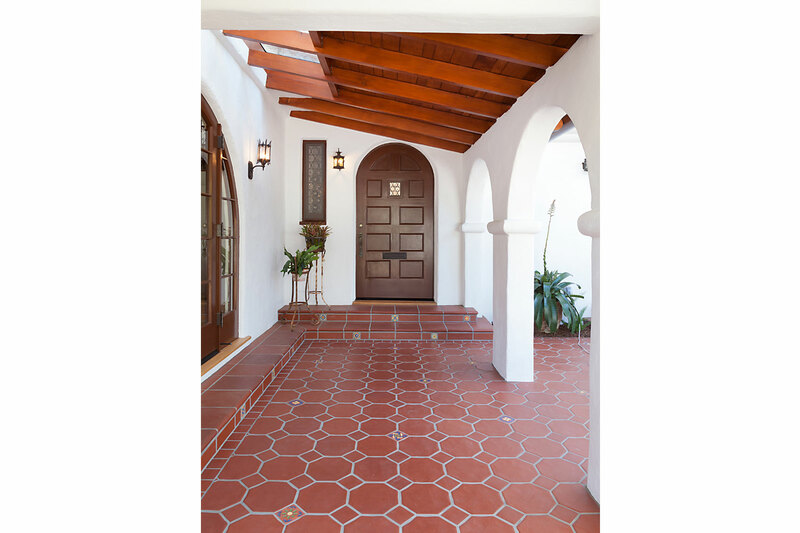 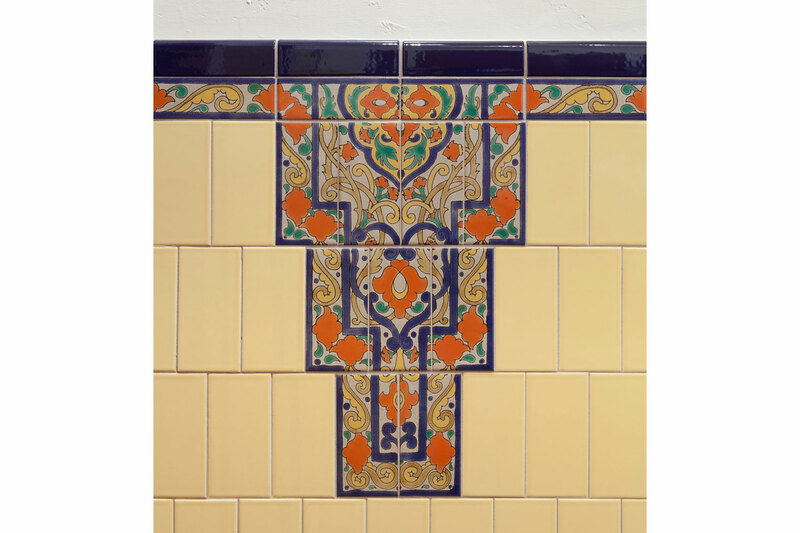 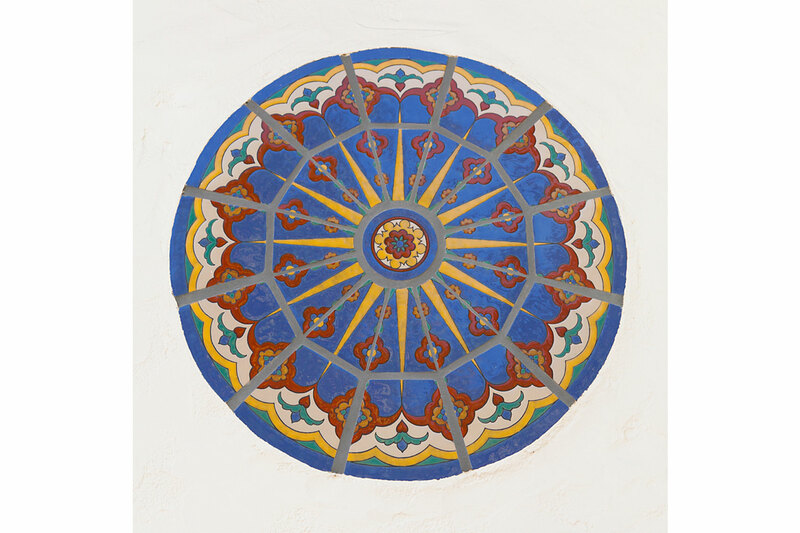 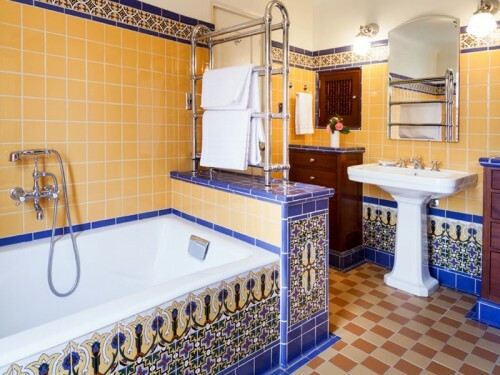 Using historic tiles already installed on the property as inspiration, Native Tile created tile for almost every room in the house. 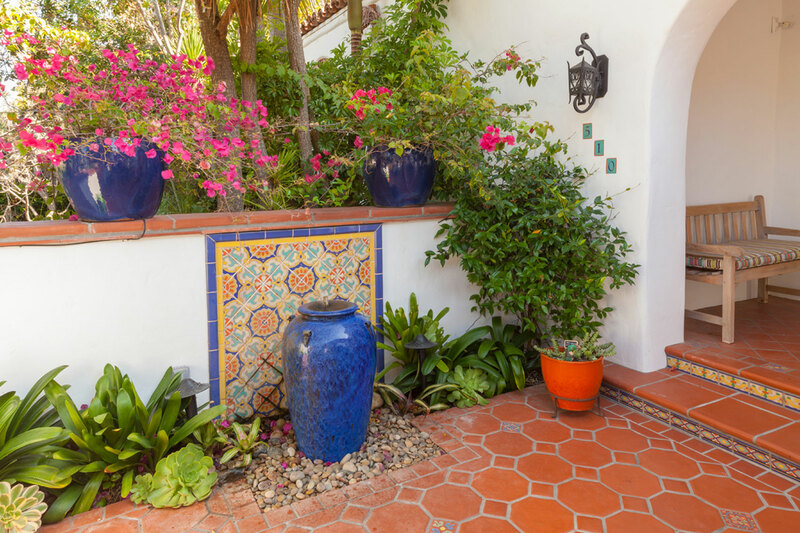 Tiles were created for the back yard on a previous renovation but a new fountain was added this time around. 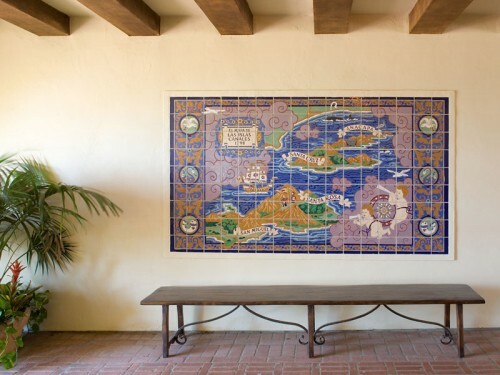 The family members are all avid swimmers so their Native Tile-embellished lap pool gets daily use. 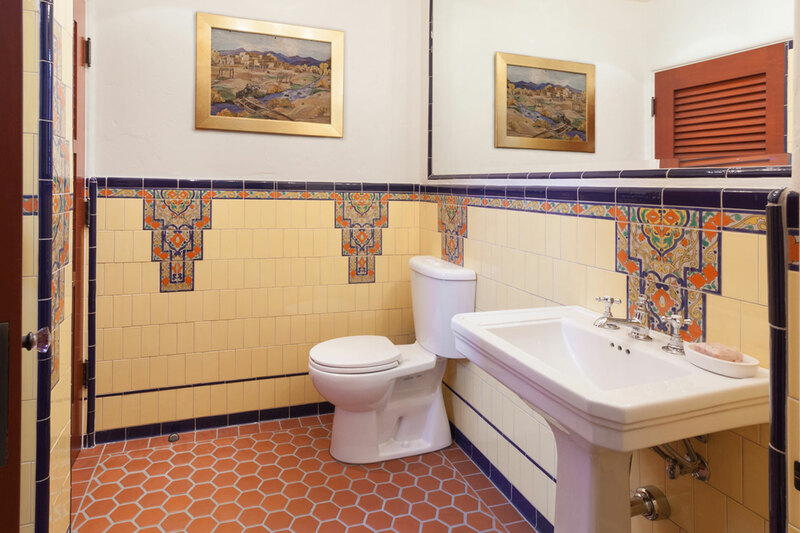 When you tour their property it is very apparent that this couple has great respect for early California architecture and all the quality embellishments that go along with it, including tile.